detained immigrants, assuring fairness and access to justice. “Irene” was forced to flee Uganda after she was targeted by government forces. She was arrested, detained, and brutally beaten for daring to oppose the government. Irene came to the U.S. where she took help from us to win asylum. 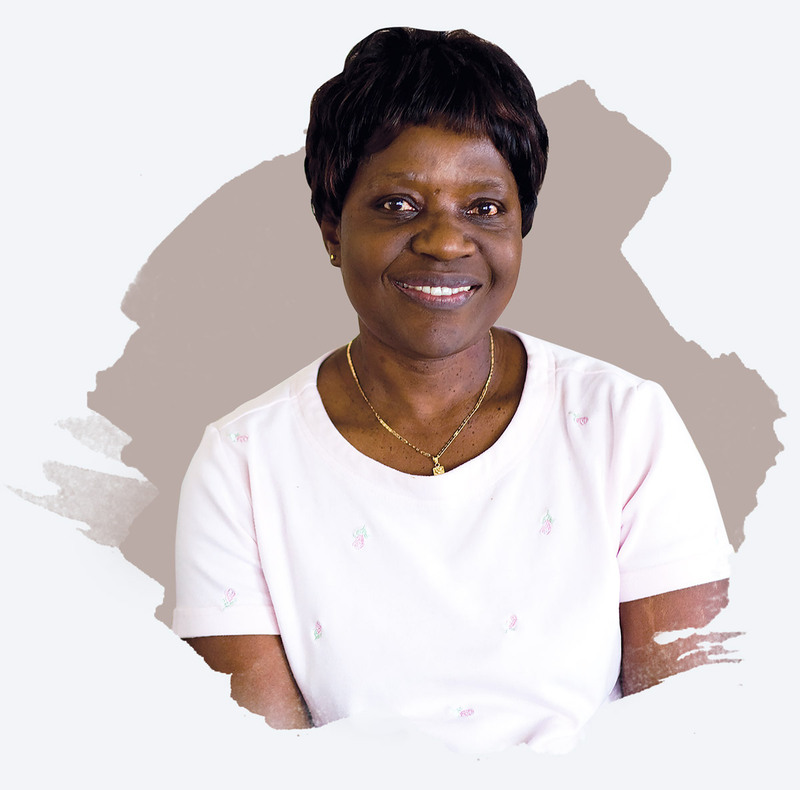 “Irene” was forced to flee Uganda after she was targeted by government forces. She was arrested, detained, and brutally beaten for daring to oppose the government. Irene came to the U.S. where she too help from us to win asylum. “Tomas” fled El Salvador due to severe domestic abuse. He came to the U.S. but was detained by immigration. 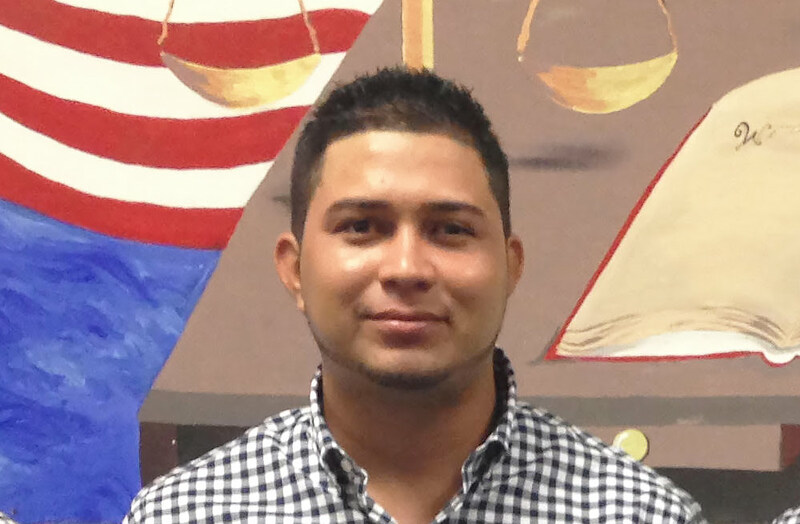 With PAIR's help, Tomas won Special Immigrant Juvenile Status and the right to stay in the U.S, to finish his education and become a productive member of his community. 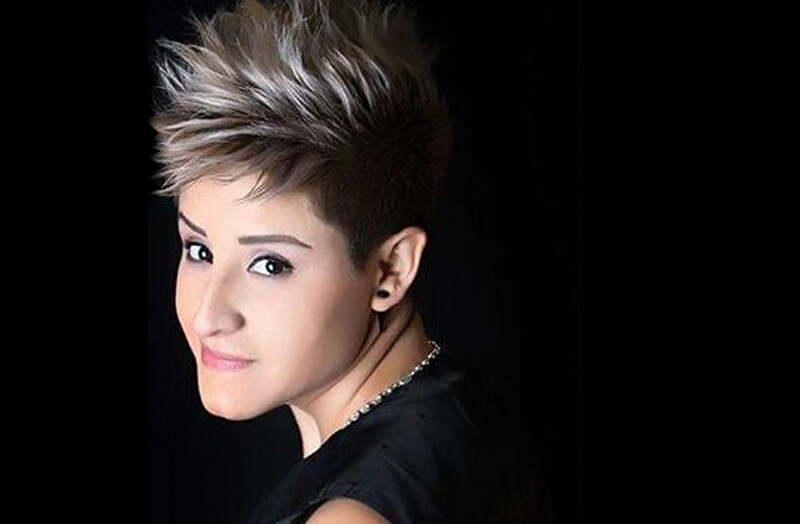 “Zara” from Ecuador faced severe beating, bullying, & social isolation due to her sexual orientation. Zara fled to the U.S. With PAIR's help, Zara won her case and was granted asylum. Today, she has rebuilt her life and has opened her own beauty salon. 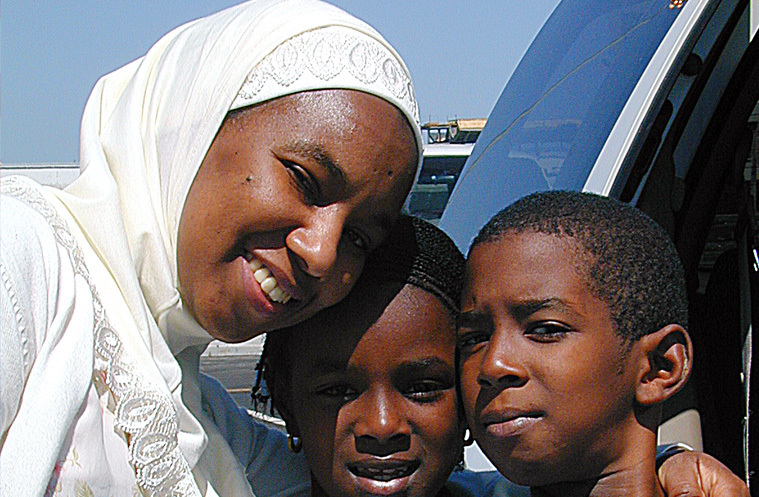 “Fatima” fled Sierra Leone to the U.S. due to the civil war and a forced marriage. During the war, her children fled to a refugee camp in Guinea. With PAIR's help, she was granted asylum and reunited with her children. Fatima is now a U.S. citizen and a volunteer interpreter for PAIR. Help us celebrate 30 years of PAIR! Join us at our annual PAIR gala on June 3, 2019 as we celebrate our 30th Anniversary! The gala is a beautiful evening, marked by moving stories and inspirational people: our awardees, our clients, and our generous supporters. If you would like to learn more or sponsor the 2019 gala, please click below. win their case if represented. PAIR takes a holistic, client-centered approach to client services, from intake to asylum relief, and continuing on with family reunification and assistance with asylee green cards. PAIR’s asylum program has assisted thousands of immigrants to date and has an astonishing success rate of over 95%. After the 2016 elections, PAIR was faced with a surge of clients in need, as immigrants worried about their safety and ability to remain in the U.S. in light of the increased enforcement and harsh changes to law. Since November 2016, PAIR has conducted more than 550 “Know Your Rights” workshops in schools, community centers, health care facilities, places of worship, and other settings, reaching more than 15,000 immigrants, allies and service providers across Massachusetts. representation, making access to counsel vital. PAIR serves over 700 detention clients per year. Each year, countless women and children flee violence at home and take an uncertain journey in the hopes of finding safety in a new country. In December 2018, PAIR launched a new initiative across it programs, generously supported by the Rowland Foundation, aimed at providing specialized care for immigrant women and children in need of legal help, adding the coordination of essential wrap-around social services for this population who will be served through community partners. Support our work by making a donation, volunteering on a case, or becoming a pro bono partner.